“We Love Tapir” Collection focuses on the concept of “Togetherness” where the friendship between Malayan Tapir and caricature of POCOTEE is being featured in eight print tee designs and four different colors - navy blue, baby blue, brilliant blue and white. 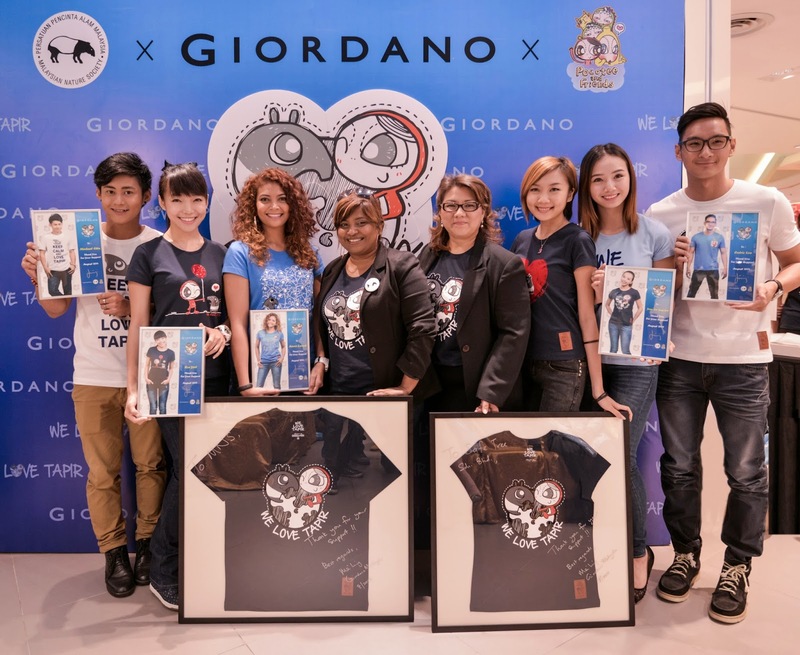 The collection was officially launched on 12 August 2014 with a press conference being held at Giordano outlet in Sunway Pyramid Shopping Mall. During the press conference, representatives from each shared the story and inspiration behind the campaign. 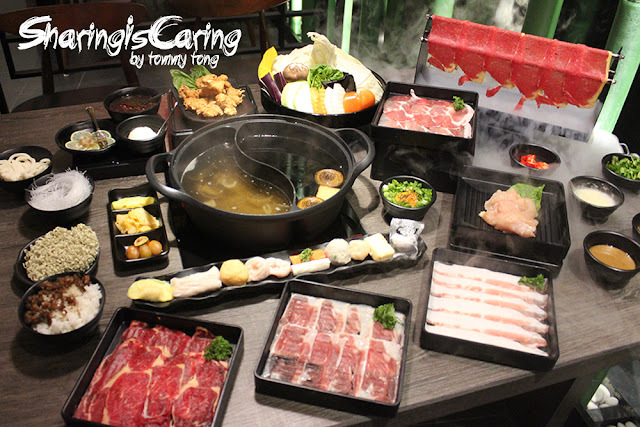 Together, three parties believed that the joint effort could help to create a bigger impact to the society, raising the awareness of this vulnerable Tapir species among the public. 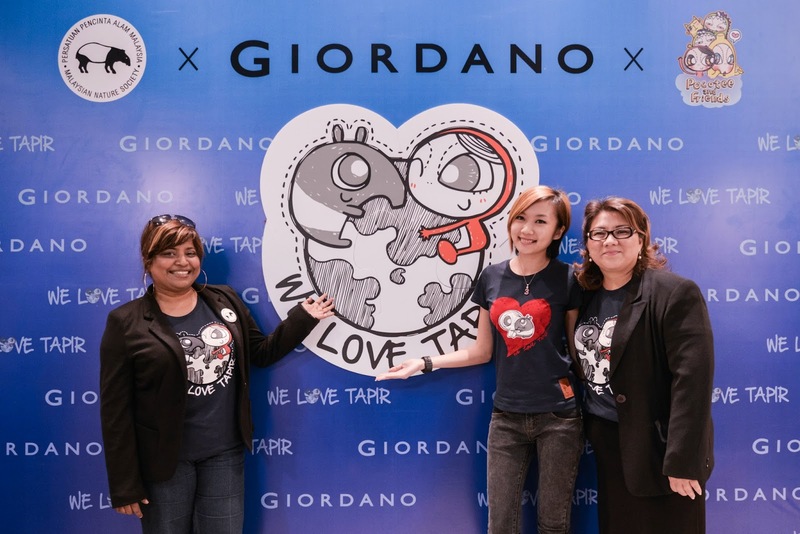 Besides the three parties, “We Love Tapir” campaign was also supported by a few well-known and talented campaign ambassadors such as Koe Yeet, Cedric Loo, Jany Lee, Azura Zainal and Michael Chin. They believe that it is everyone’s responsibility and everyone can contribute to a more sustainable environment for our next generation. 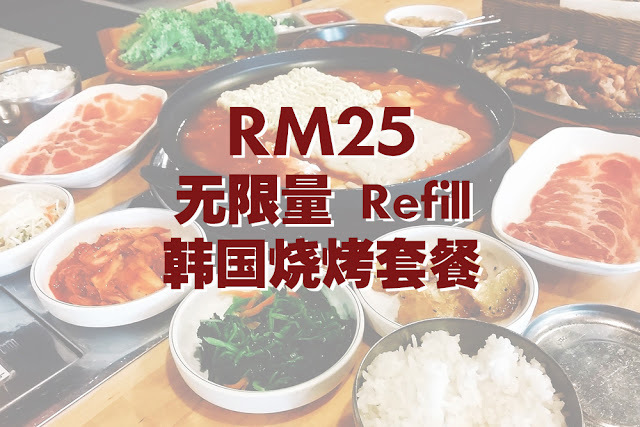 Even little environmental-friendly practices in daily lives such as using recyclable bag, saving water, and others also count! Last but not least, “We Love Tapir” Collection is believed to be a successful campaign as the print tee designs are attractive to customers who will be wearing the print tee and spreading the awareness at the same time. Let’s love Tapir! As part of the CSR campaign, part of the proceeds from the collection will be donated to MNS for their conservation efforts.